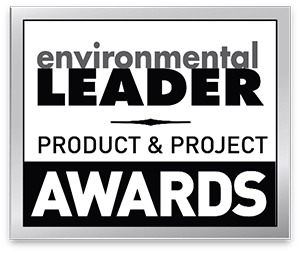 Chicago (March 26, 2019) — VelocityEHS, the global leader in cloud-based environment, health, safety (EHS) and sustainability solutions, announced today it has again been recognized as a Leader by the independent research firm Verdantix in its 2019 Green Quadrant Analysis for EHS&S software. 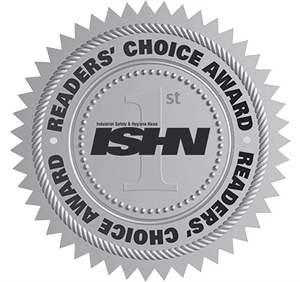 The company received high scores for its comprehensive suite of EHS solutions and mobile functionality, and the strongest rankings among all vendors assessed for its training management product, MSDSonline chemical management solutions, and Humantech ergonomics solutions. Visit the Verdantix website to view the full report. The report singles out VelocityEHS for overall vision and strategy, along with application privacy and security. It also identifies VelocityEHS as one of only two vendors that is 100 percent dedicated to the cloud-hosted, multi-tenant deployment model — providing customers with quicker implementations, easier configurability and immediate access to new releases. 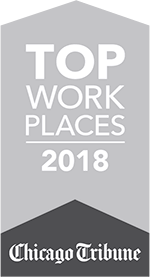 Verdantix lauds VelocityEHS for its mobile leadership, recognizing how the solution engages frontline workers across a wide range of EHS tasks, including recording incidents, conducting inspections and audits, performing behavioral-based safety assessments, managing chemical inventories, and accessing safety data sheets. 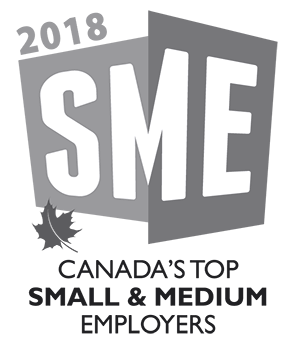 The award-winning, cloud-based VelocityEHS software platform and innovative mobile solutions are used worldwide in a range of industries, most notably manufacturing, chemical manufacturing, healthcare, oil & gas, construction, education, municipalities, utilities, pharmaceuticals, transportation and retail. VelocityEHS serves users on six continents, and the product is available in over 20 languages, with one out of three Fortune 1000 companies depending on its solutions to safeguard their frontline employees, manage risk and meet their compliance obligations. The Verdantix report is the only independent benchmark of EH&S software available on the market and provides a detailed analysis of the product offerings from 23 of the most prominent EH&S vendors worldwide. Using its proprietary Verdantix Green Quadrant methodology, the report's findings are derived from a combination of benchmark data, live product demonstrations, responses to a 185-point questionnaire, and interviews with 15 customers across eight industries who have invested or are planning to invest in EH&S software. Visit www.Verdantix.com for more information. To learn more about VelocityEHS’ innovative software solutions, visit www.EHS.com. 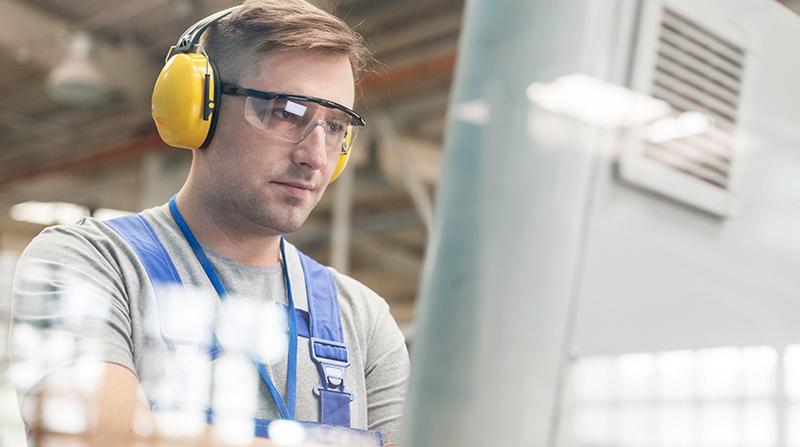 Trusted by more than 15,000 customers worldwide, VelocityEHS helps you reach your EHS goals faster with quick implementations, affordable solutions, and unparalleled customer support. We deliver a comprehensive cloud-based environment, health and safety (EHS) software platform. Our easy-to-use software applications are designed based on industry best-practice principles to help you solve complex business challenges in simple ways. 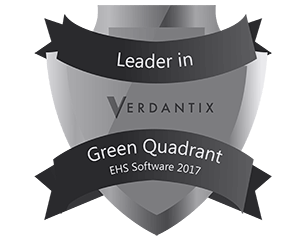 Recognized by the EHS industry’s top independent analysts, and earning leading scores in the Verdantix 2019 Green Quadrant Analysis and 2017 NAEM EHS & Sustainability Software Ratings Report, VelocityEHS is the global leader in cloud EHS software solutions. VelocityEHS is headquartered in Chicago, Illinois, with locations in Ann Arbor, Michigan; Oakville, Ontario; London, England; and Sydney, Australia. For more information, visit www.EHS.com.